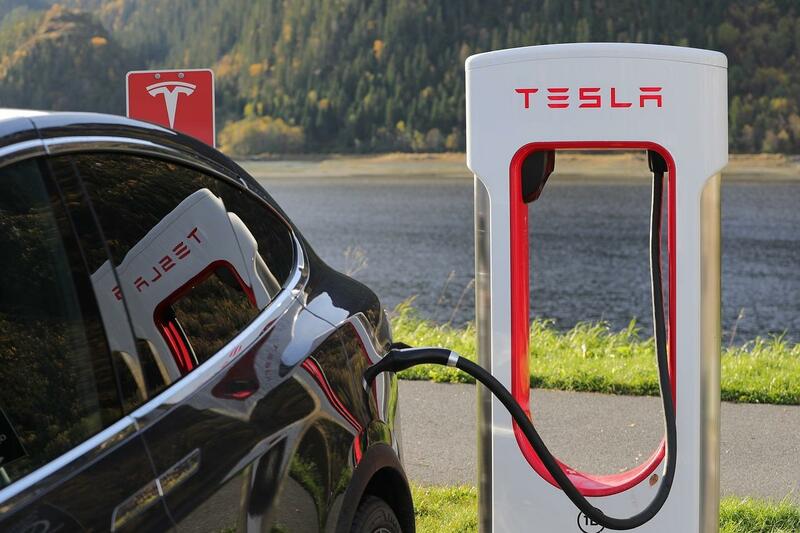 Back in April, Tesla announced that they would double their Supercharger network to 10,000 stalls across the world by the end of the year. With over half of 2017 behind us and only 6,000 of them installed, it's likely Tesla won't reach their goal if they stay at their current pace of production. Is this another case of Tesla overestimating their guidance? When the announcement came out earlier this year, the company had roughly 5,400 Superchargers in the wild. North America was expected to see the most growth with 150 percent more of these stalls, 1,000 added in California alone. Tesla announced that newly built stations would be bigger and feature more Superchargers in them. But according to a report from Seeking Alpha, that’s only been an addition of “less than 700 in less than three months.” There’s been over 1,000 of them built throughout 2017, but that number must be quadruple the amount in the second half of of the year to reach the five-digit mark. Now, if the company was going to be deploying just large stations that had around 40 Superchargers, they wouldn’t need as many stations opening up by the end of the year. However, these new operations have nowhere near the large amount of stalls Tesla talked about earlier this week. Based on statistics from Supercharge, the largest station that’s opened up since the company’s aggressive announcement has 16 stalls. 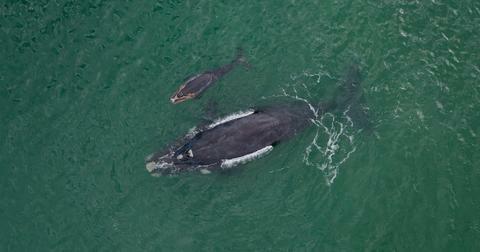 There’s four of them, including in the USA, Denmark, France, and Sweden, and each feature one of these large facilities. Among that is a boatload of stations that have anywhere from four to eight stalls. In a more positive light, Supercharger output has grown significantly since the summer season began. They nearly hit 100 new stalls (96, to be exact) over one week in the middle of June. Since then, they’ve hit well over 60 new chargers per week and three of the last four weeks saw that total at 80 or higher. That’s a drastic increase from even a few months ago. 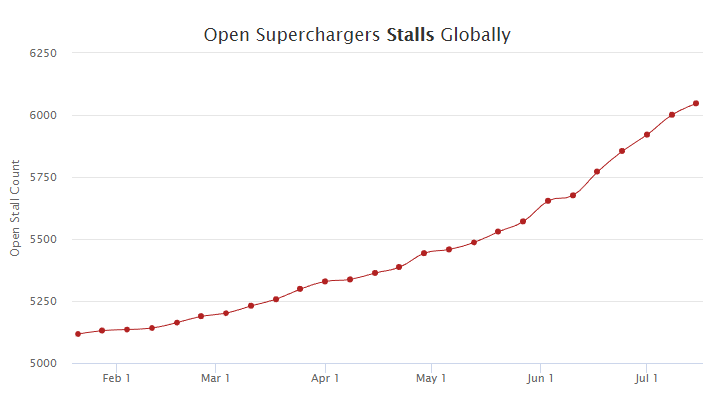 Between the weeks of April 15th and May 27th, they barely got over 40 new Superchargers, with exception of one week, where they nearly landed on 60. That output will need to continue drastically improving. Even if Tesla was able to install 100 Superchargers every week from here on out, they would still be well short of their 10,000 goal by the end of 2017. An average of over 150 per week over the second half would get them close to the aggressive goal. Obviously, Tesla won’t be rolling them out at that pace immediately. Perhaps they’ll be able to make 200 per week toward the end of the year, similar to how they want to ship out 5,000 Model 3 units by December. It’ll be interesting to keep track of this difficult task and we’ll see if this one breaks a trend of missing their guidance.